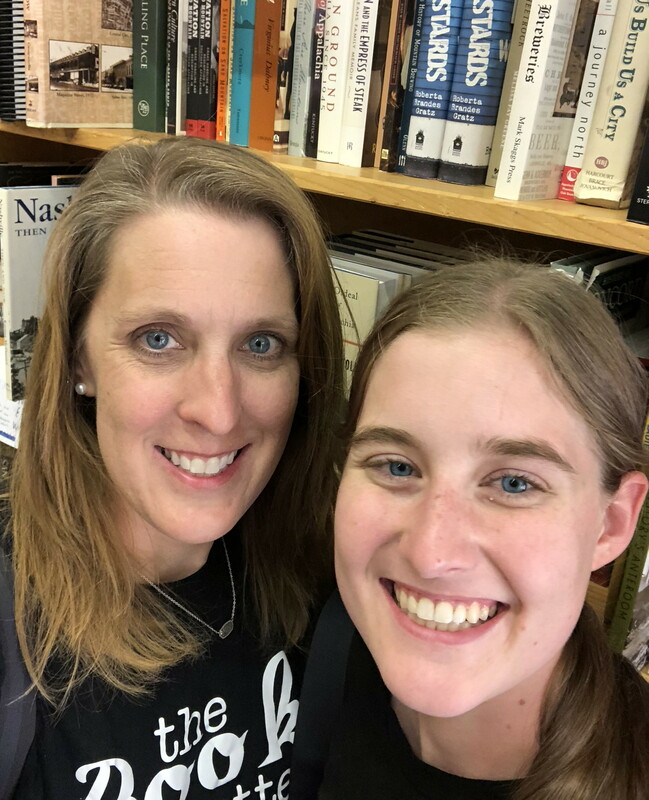 Let Us Help You Find Great Books! Sign up for From Our Bookshelf’s newsletter where we talk all things books. Book Reviews | Book Recommendations for all ages | Book Lists | Favorite Books | Book Deals | and More!! In August 1914, polar explorer Ernest Shackleton boarded the Endurance and set sail for Antarctica, where he planned to cross the last uncharted continent on foot. In January 1915, after battling its way through a thousand miles of pack ice and only a day’s sail short of its destination, the Endurance became locked in an island of ice. Thus began the legendary ordeal of Shackleton and his crew of twenty-seven men. For ten months the ice-moored Endurance drifted northwest before it was finally crushed between two ice floes. With no options left, Shackleton and a skeleton crew attempted a near-impossible journey over 850 miles of the South Atlantic’s heaviest seas to the closest outpost of civilization. Their survival, and the survival of the men they left behind, depended on their small lifeboat successfully finding the island of South Georgia–a tiny dot of land in a vast and hostile ocean. 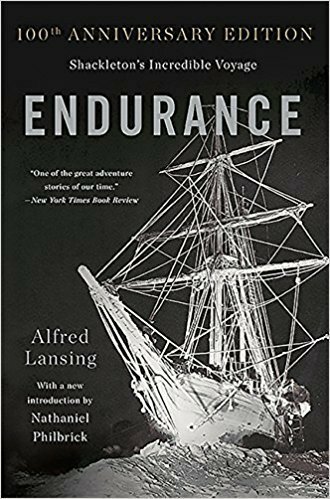 In Endurance, the definitive account of Ernest Shackleton’s fateful trip, Alfred Lansing brilliantly narrates the harrowing and miraculous voyage that has defined heroism for the modern age. My father in-law gave us this book years ago and it quickly became one of my favorite books. My husband and I have both read it and loved it. I have encourage all my kids to read it. This is a true story but the writing and the descriptions in this book make it read like fiction. This is a true story of adventure, leadership, and endurance during the most difficult circumstances. This is one of my all time favorite books. I highly recommend it. © 2016–2019 From Our Bookshelf. All rights reserved. Design by Five J's Design.